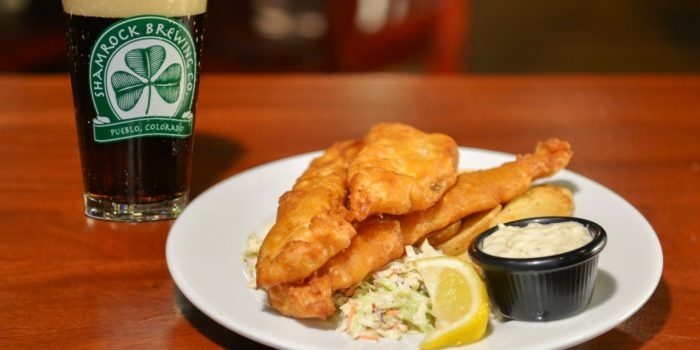 The Shamrock Brewing Company offers something special every day of the week! Click the button to see what we have to offer today! At the Shamrock Brewing Company, we are always brewing up something special and unique in addition to our house beers. 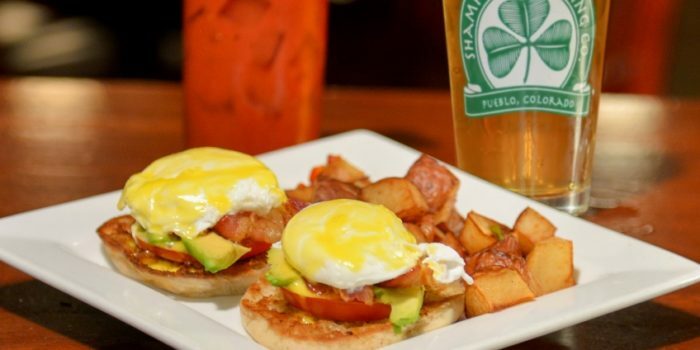 The Shamrock Brewing Company offers a variety of delicious brunch options Saturdays and Sundays from 10:00 a.m. - 2:00 p.m. 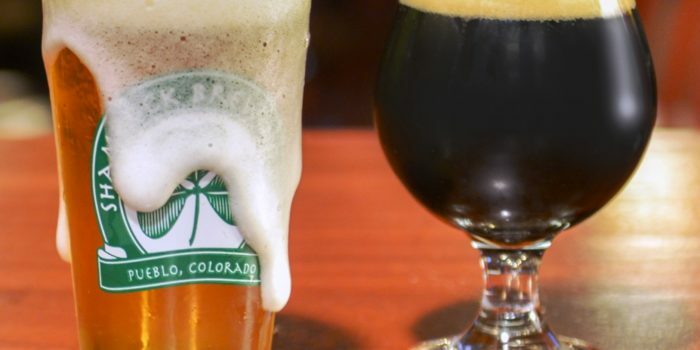 Located just two blocks from the Courtyard Marriott Hotel and the Pueblo Convention Center in the heart of historic Pueblo, Colorado, Shamrock Brewing Company offers a distinct dining alternative. Equal parts Irish pub, craft brewery, and restaurant make Shamrock Brewing Company a truly unique Pueblo restaurant experience. We believe great craft beer, excellent food, and good friends go hand in hand. The food is great, the beer is world class, and the craic is outstanding! Craic (pronounced crack) is a Gaelic word, meaning a fun, friendly and exuberant atmosphere. Whether for business or pleasure, Shamrock Brewing Company is the place to meet. Our antique mahogany bar is warm and inviting. We offer an extensive list of top-shelf Irish and Scotch whiskeys, an ample wine selection, and specialty cocktails; but our passion is craft beer. Not to sound too selfish, but we brew what we want to drink. Our base two-row base malt is the freshest around, malted right here in southern Colorado by Colorado Malting Company. We also use the choicest hops from the Pacific Northwest and yeast strains carefully chosen by our brewer. We never use additives, preservatives or pasteurization in our brewing process. We are equally passionate about our food and, of course, we cook with our beer – something that good cannot be reserved entirely for drinking! Chef and GM Gordon Cossar (a.k.a. Chef Gordo) only uses the freshest ingredients and everything is house made – including our salad dressings and desserts. Our chef-inspired Irish specialties and American brewpub fare offer something for the entire family. Shamrock Brewing Company serves as a meeting place for everything from business lunches to family dinners, and everything in between. 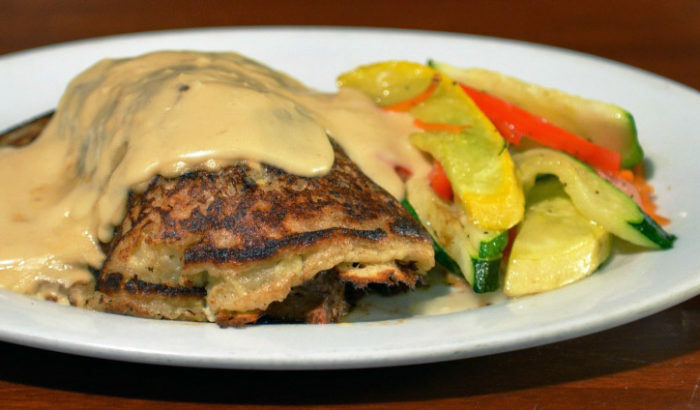 Stop by for our weekend brunch, lunch, happy hour, dinner or late night menu. Our passion is craft beer and great food, but we also love sports and show all the games on our many HD TVs. Meet your friends or make new ones, bring your family or host an event – just make sure you come thirsty and hungry. Slainte!